Home Weight Loss Are You Making This Weight Loss Mistakes? There are a lot of individuals out there who have been struggling with a weight problem for almost their entire life. Things get worse when it comes to women. Most ladies have a life habit that includes over-consumption of fast foods which have more calories than their body can burn as well as the lack of exercises. Most women realize that they are overweight when it is too late. Once a lady realizes that men are no longer looking at her twice due to poor body shape which makes her look unattractive, she starts panicking. Panicking and frustrations make most look for fast ways to lose weight. Unfortunately, most of the women do not realize the results they looking for since they end up making the following mistakes. There is a common perception that if you consume low calories, you will cut weight fast. This method may seem to work for a short period, but it will eventually lead to long-term problems. In fact, research has found out that consumption of fewer than 800 calories per day can lead to long-term health problems. Your body need enough calories so that it can continue functioning properly. Instead of straining your body by denying it food, balance your calories intake with physical activities. Doing the same thing over and over leads to perfection. However, this does not apply to health and fitness; you need to incorporate different types of workouts for you to realize excellent results. You need to ensure that every part of the body have been exercised enough so that you can have a uniform body shape. Repeating the same workout does not yield expected results and also leads to boredom a factor that makes many women give up. There is a lot of information on the internet that claims that cardio helps in losing weight fast while resistance training boosts body bulkiness. Unfortunately, this is not very true, for you to be well toned and lose weight effectively to achieve a perfect body shape you will have to incorporate both cardio and resistance training. Resistance training leads to building up of body muscles; thus you end up burning more calories, up to four times than you burnt before. Lean muscles also help you to a achieve a perfect body shape as well as toning your appearance. For you to achieve great results, you must push yourself hard enough. Most women have a habit of going to the gym and do small exercises which do not yield the desired results. According to research carried out by scientists from the university of new Mexico, it was found out that exercising more vigorously leads to better results than moderate exercises. When it came to health and fitness time and patience are major factors to consider. There are many women who develop the idea to start working out expecting that they will realize the desired results within a couple of days. This a common mistake that makes many ladies give up on working out once they find out that they cannot lose weight overnight or within several days. It is highly recommended that you maintain your workout routine and be patient for the results to start showing up at the right time normally after a week or so. Once you have realized the results you were looking for, do not quit working out otherwise, it would have been a waste of time and energy. 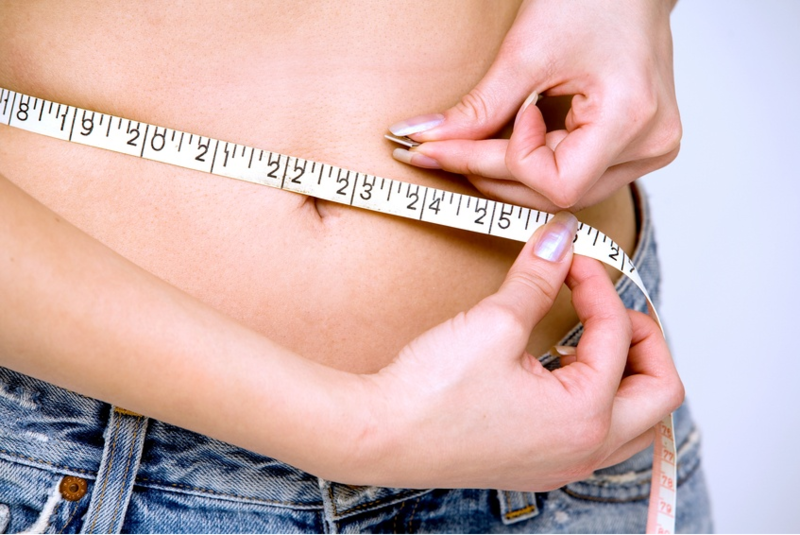 If you avoid the above mistakes, you will definitely realize a perfect and attractive body shape.